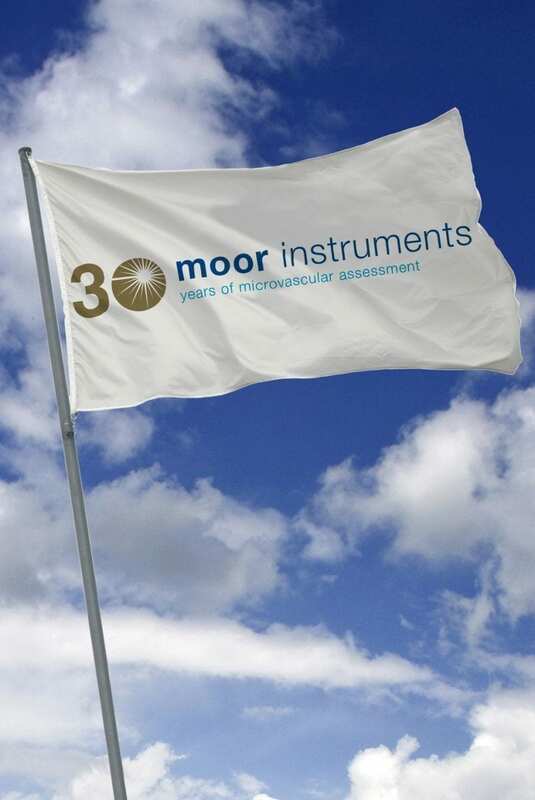 Home Neuigkeiten Moor Instruments Continuing Celebrations! August saw the launch of a new timeline feature which is going to be a living feature of our website. You can see that here and find out more about us in the process! We have also published the second of four historical articles, this time focussing on our contribution to clinical burn assessment. You can see the latest article here and in case you missed article one (focussing on our monitoring products) you can find that here. What’s next? Look out for news of our first ever image competition launching September, with some fantastic prizes on offer!